• Patented one-piece, multi-layer design. Patented design provides two layers of protection. Exterior polycarbonate layer disperses impact while the interior TPE layer absorbs shock. 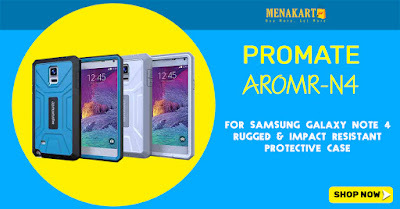 • High Quality Material: The construction of shockproof TPU and a newly designed hard PC exterior not only includes Air Cushion Technology™, but now features an outside layer of shock-absorbing bumper corners for added protection and style. • Responsive button protection: Get unrestricted access to all ports and buttons.Rubberized covers shield volume and power buttons, keeping them fully accessible.